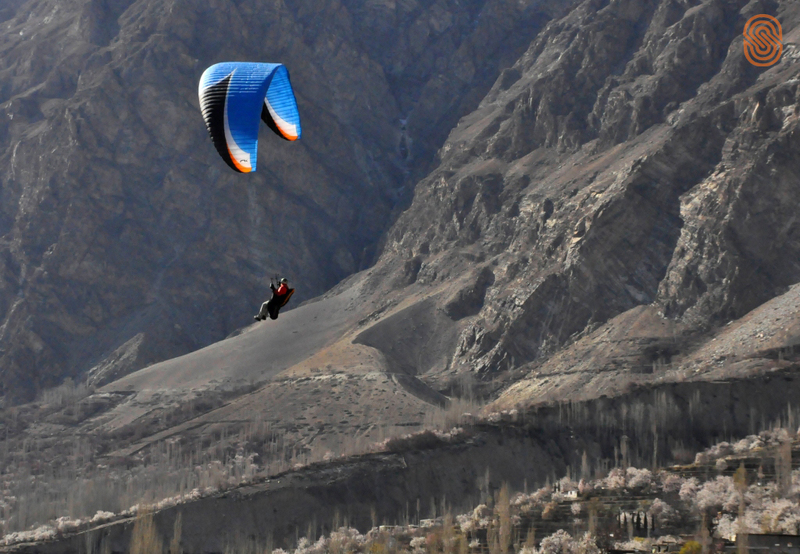 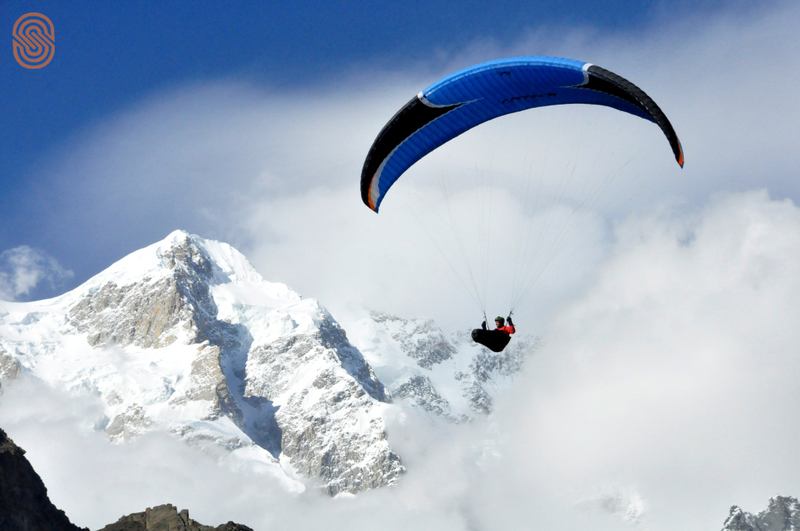 Paragliders come to the Gilgit-Baltistan region (particularly the Hunza Valley) to fly above magnificent mountains and glaciers, In this way they get to experience the true beauty of the Hunza. 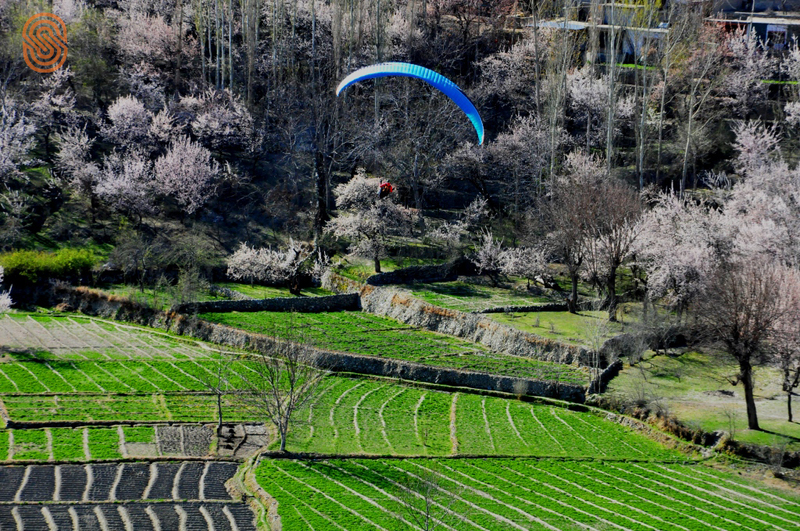 These pictures provide a small glimpse of what a bird’s eye view of the valley can look like, all while you feed your adrenaline rush. 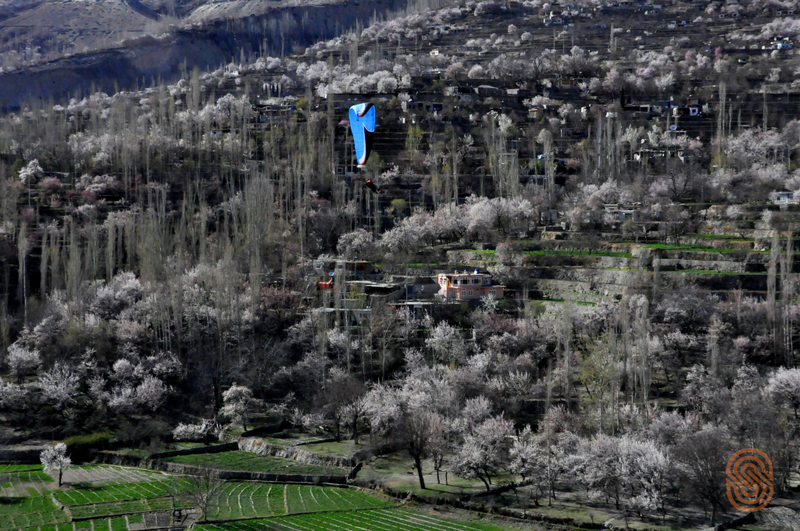 This entry was posted on April 23, 2015 by Serena Hotels in Uncategorized.